Brake service is an important part of keeping your car running smoothly. By ensuring regular maintenance checks at your local service center, you can ensure your car will operate at peak performance for years to come. If you’re looking for a spot to get superior brake service near you, you’ve come to the right spot. At Toms River Volkswagen, we’ve got a top of the line service center packed with cutting edge technology designed to get you back on the road and on with your busy life. Whether you’re driving through Toms River, Brick, or Freehold, you can rely on our superior brake service. Contact us today to get your brakes serviced! As we’ve stated, brake maintenance and servicing is important—but how exactly do you know that it’s time to have your brakes checked? Luckily, there are a few signs you can check for to determine if it’s time to bring your car in for service. Brake Light: It’s one of the easiest and most obvious ways to figure out if it’s time to call your local service center. 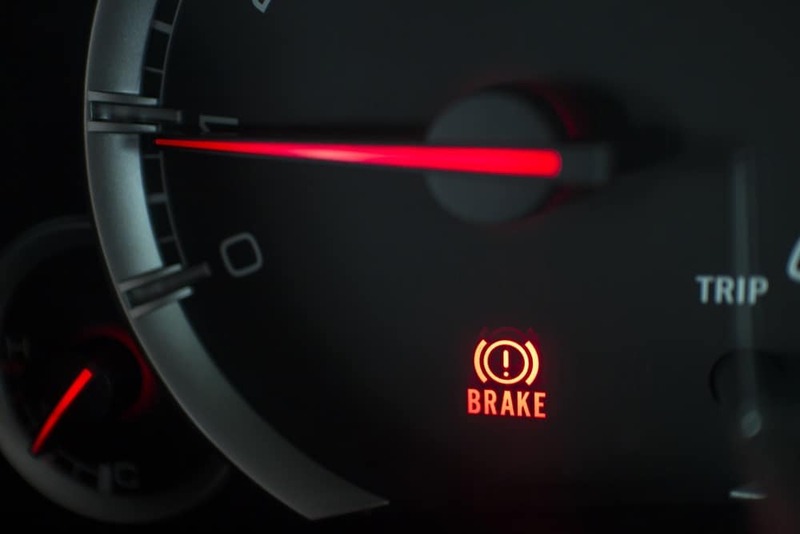 If this light pops on, be sure to set up an appointment soon to ensure your brakes are operating at optimal levels. Strange Noises: Do you hear some strange sounds coming from your car? If your vehicle is making squealing, grinding, or squeaking noises when you’re on the road, your brake pads could be worn down. Be sure to contact your service center to schedule an appointment. Burning Smell: If you detect a burning smell when you’re in your vehicle, it could be a sign of an overheated clutch or brake. Make sure to pull over and let your car cool down before proceeding—and plan to make a pit-stop at your local service center. Slower Braking: Have you noticed that it takes a little longer for your car to come to a complete stop, even when you’re applying pressure to your brakes? That could be an indication that something is amiss with your brake system and needs professional attention. If you need to schedule brake service, we’ve made it simple and easy. You can swing by our service center and make an appointment with our friendly staff, while checking out the many amenities we have to offer. For those with a busy schedule, we’ve made getting brake service fast and easy. 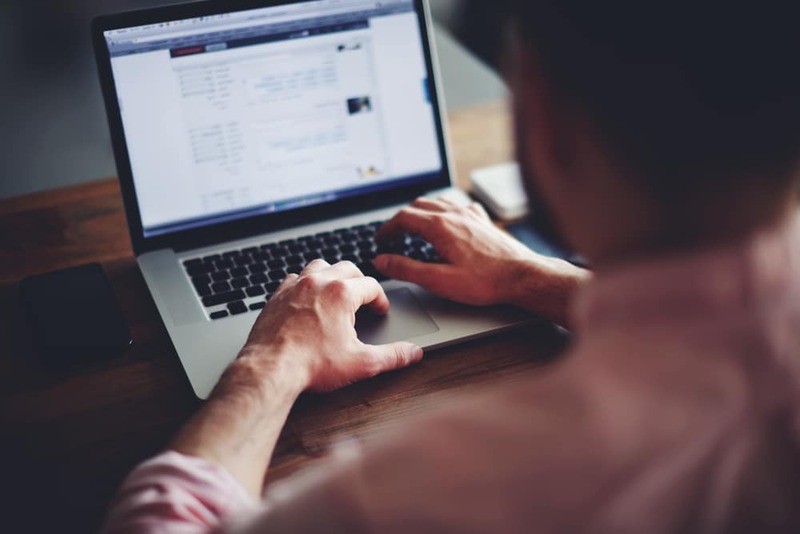 Just head over to our online service and schedule an appointment with just a few clicks. All you have to do is provide us with your vehicle information, and you’re on your way to enjoying superior brake service for yourself! Now that you know all about how Toms River Volkswagen can keep your car running great with our array of services, it’s time to come visit us. Schedule an appointment with our service center for brake service near you, and get ready to be impressed by our courteous and efficient technicians. We’ve helped drivers from Toms River, Brick, and Freehold keep their cars in great condition and we can’t wait to help you too, so be sure to visit us today.